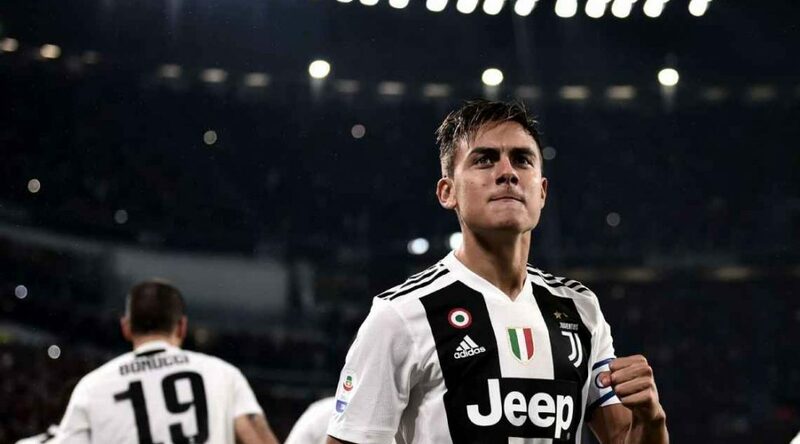 Paulo Dybala scored after 44 seconds for Juventus but they were made to struggle in a 3-1 win over a brave Cagliari team as they stayed six points clear in Serie A on Saturday. Dybala gave Juve the perfect start when he received a pass on the edge of the penalty area, twisted one way and then the other and, despite slipping as he struck the ball, scored with a right-foot shot past Alessio Cragno. Cagliari fought back and, after having a penalty appeal for handball turned down following a VAR review, forced Juve goalkeeper Wojciech Szczesny into a point-blank save to block a Leonardo Pavoletti volley. The Sardinian side deservedly levelled in the 36th minute when Joao Pedro controlled Darijo Srna’s cross with an excellent first touch before beating Szczesny with a low drive. Cristiano Ronaldo, who hit the post on the stroke of halftime, laid the third on a plate for Juan Cuadrado with three minutes left after Cagliari were exposed on the counter-attack.